Can we explain the condensation of spacetime seen in numerical simulations of Causal Dynamical Triangulations? 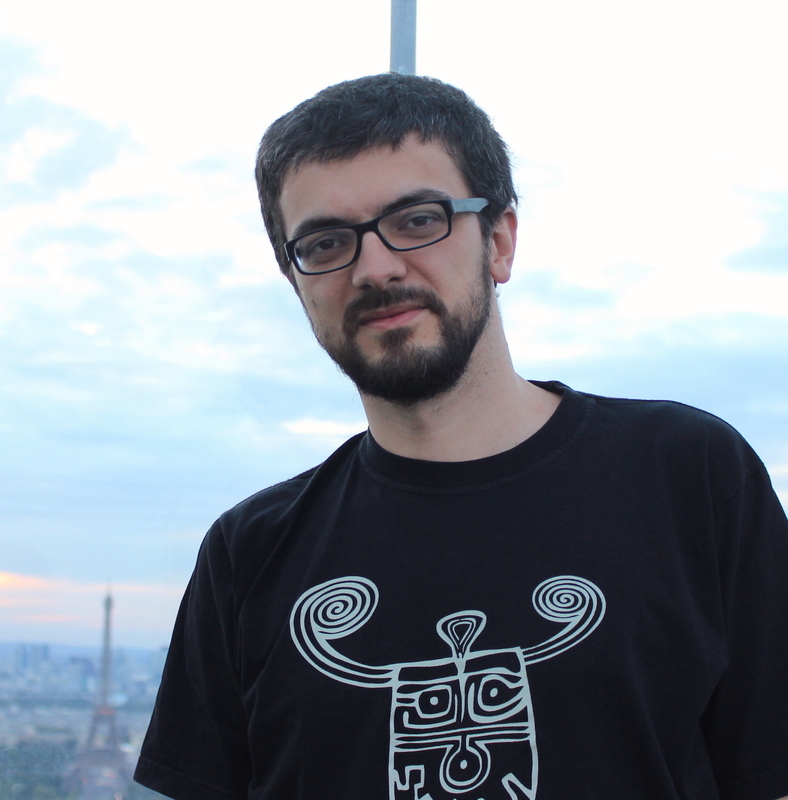 Dario Benedetti is a CNRS researcher at the Laboratoire de Physique Theorique at Orsay, France. His work focuses on various approaches to quantum gravity including CDT and asymptotic safety. In the search of a quantum theory of gravity, it is not often that we are faced with the challenge of explaining some novel physical phenomenon: experiments are notoriously lacking, and theoretical questions usually involve clarifying the features of the different approaches, or the paradoxes of established theories. One of the most exciting aspects of Causal Dynamical Triangulations (CDT) is that numerical studies can produce unexpected results, which must then be explained, much like in mainstream statistical mechanics research.